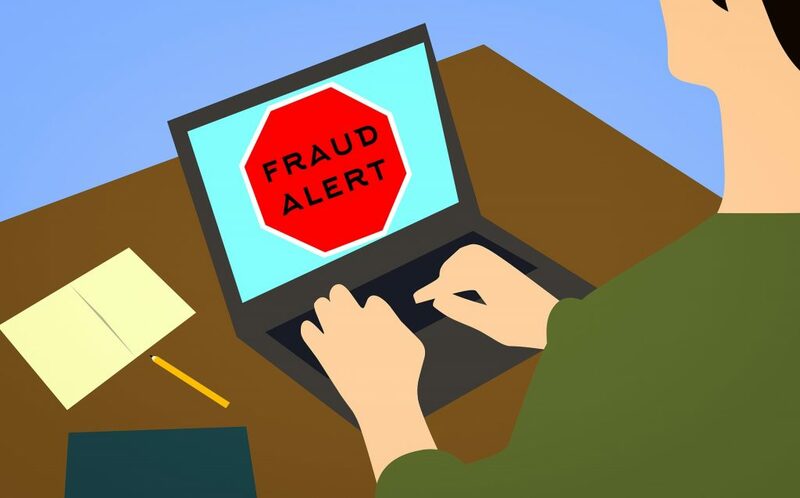 BTPD report that scammers are falsely claiming a person's SSN has been suspended because of suspicious activity, or that it has been involved in a crime. Burlington Township Police urges residents to be cautious and skeptical of anyone calling from the Social Security Administration! There have been many reports nationwide in the past month of Social Security Number related scams. Scammers will claim a person’s SSN has been suspended because of suspicious activity, or it’s been involved in a crime. Do not give your SSN over the phone. With a stolen SSN, an identify thief can assume your identity, use your number to create a new identity and file false tax returns in your name! 1) Your SSN is not about to be suspended! 2) The real SSA’s number is 1-800-772-1213, however don’t trust Caller ID alone.